The results of the high school final exams in the Principality were remarkable this year. Out of 241 total students, 237 successfully passed their exams. The 2016 academic year reconfirmed the quality of Monegasque education. In an interview with HelloMonaco, Isabelle Bonnal, Director of the Department of Education, Youth and Sports of Monaco, said this year’s results show proof of the national education policy’s efficiency. 98.3% of graduates from Albert I Lycee and 98.5% of FANB graduates passed their General Baccalaureate* this year, making 237 out of 241 students successful with the exam. 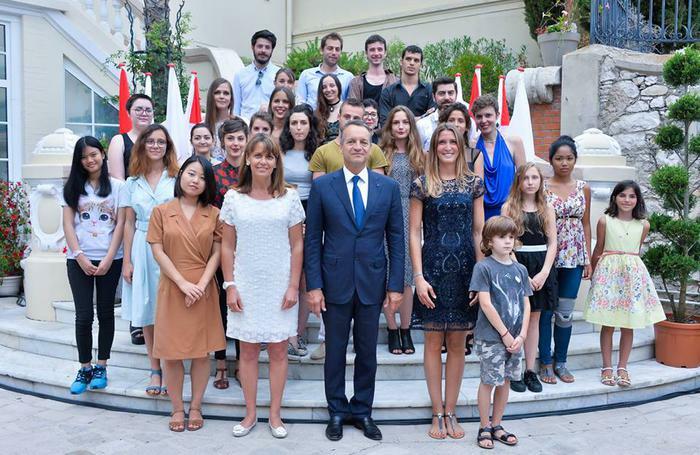 Lycee Technique et Hotelier de Monte Carlo awarded 15 out of 17 students with a Bachelor of Technology, with 7 honourable mentions (scoring over 12 points). 97.9% of students (93 out of 95) passed their professional Bachelors exam, with 68 honourable mentions. Out of 235 graduates of the Principality, 202 students passed their bachelor’s exam with an honourable mention (78.9% compared to 78% in 2015). All 21 students of Lycee Albert I received diplomas of higher technical education in “Accounting” and “Business Management”. All the graduates of the Fine Arts School, Plastique-Pavillon Bosio, received higher national diplomas in fine arts BAC+3 * and BAC +5*. 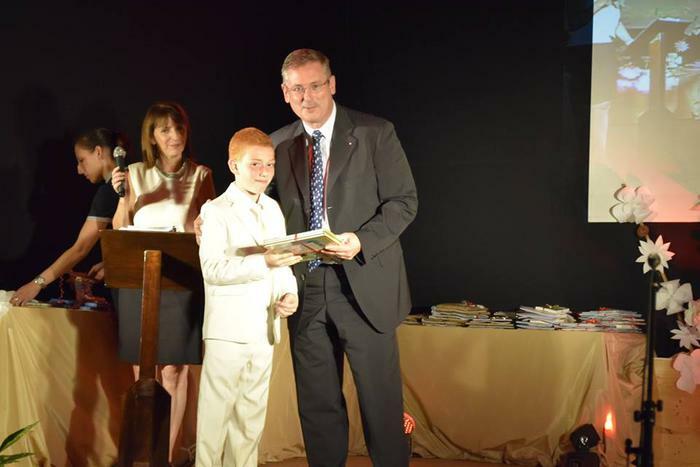 The award ceremony took place on the 30th of June in Monaco’s City Hall, recognizing the creativity, dynamism and artistic approach of the students. Another special ceremony was held at St Charles school, where the staff gave a speech of gratitude in honour of their Director, Evelyn Dupont, before leaving her post that week. The academic year 2016 reconfirmed the quality of Monegasque education. According to Isabelle Bonnal, Director of the Department of Education, Youth and Sports of Monaco, who gave an interview to HelloMonaco, this is another proof of the national education policy’s efficiency. Careful, road work in progress!